CAMERA MUSIC follows BY DIVINE RIGHT around Orangville, Ontario and documents conversations and performances of 2002-2003, Come for a Ride, Eating the Ghost and Mountain’s Friend. 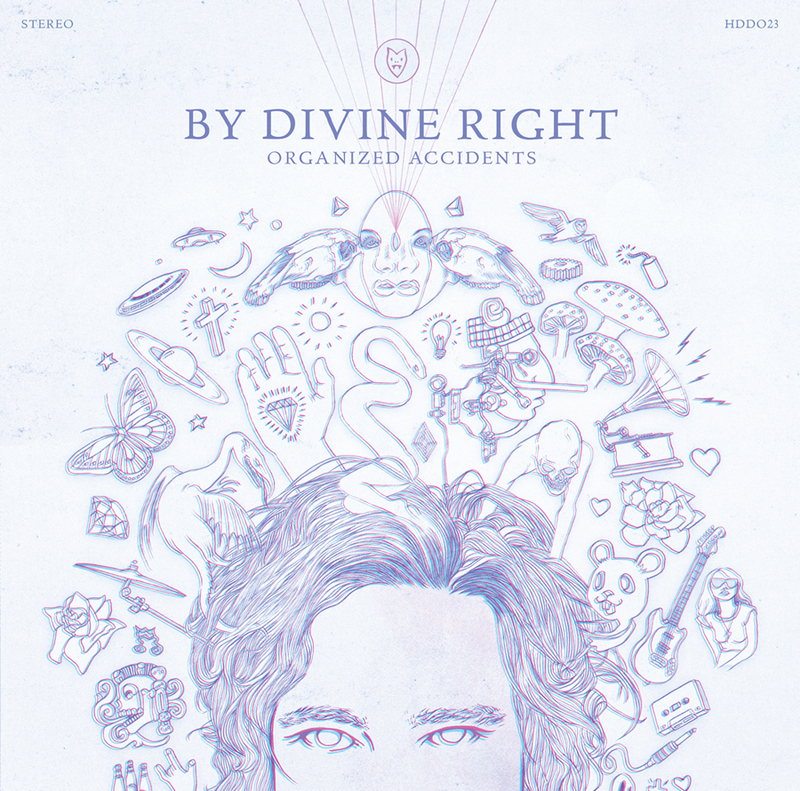 It’s By Divine Right’s first JUNO AWARD nomination and James’ second for Recording Package Design of the Year. Also in the 2011 category are Dependent Music alumni Land of Talk and HDD’s Wintersleep! BY DIVINE RIGHT perform Optomystico (above), You Know Who (below) and Mountain’s Friend (below) under the moniker My Divine Light. From the southernsouls.ca session filmed and edited by Mitch Fillion. 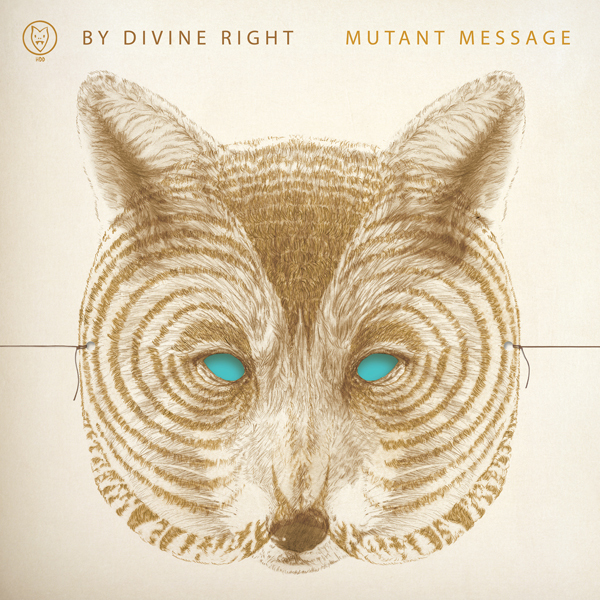 Congratulations to BY DIVINE RIGHT for their 2010 POLARIS MUSIC PRIZE Long List nomination for Mutant Message!!! Keeping good company amongst some amazing Canadian talent! Cupid in Oilskins is the soundtrack to director Jose Miguel Contreras’ (aka Salvatore Splattorini) three minute homage to the films of George Romero & Lucio Fulci. Jose’s music video sends up zombie cinema with a tongue in cheek humor and DIY attitude that is BY DIVINE RIGHT.